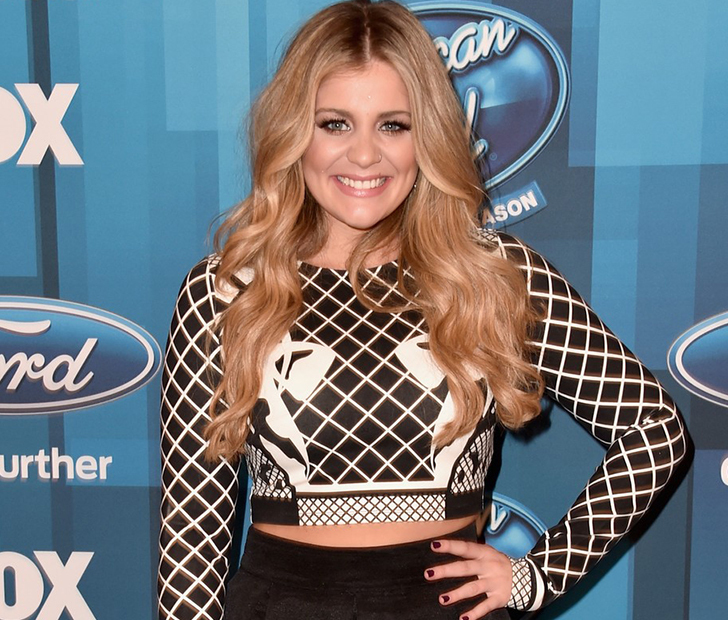 What Happened To These Former American Idol Stars? Lauren was a mere 16 when she wowed America with her stellar singing voice and stage presence. For a while it seemed as if she was going to win the whole thing (Steven Tyler was all gung-ho for her, stating emphatically “We found the one”), but she only ended up being a runner-up. But what happened to her after American Idol? Miley Fans Rejoice, A New Album Is On The Way!